Massachusetts is known for being one of the more progressive cannabis states in the country, but opposition comes from The Boston Catholic Church. 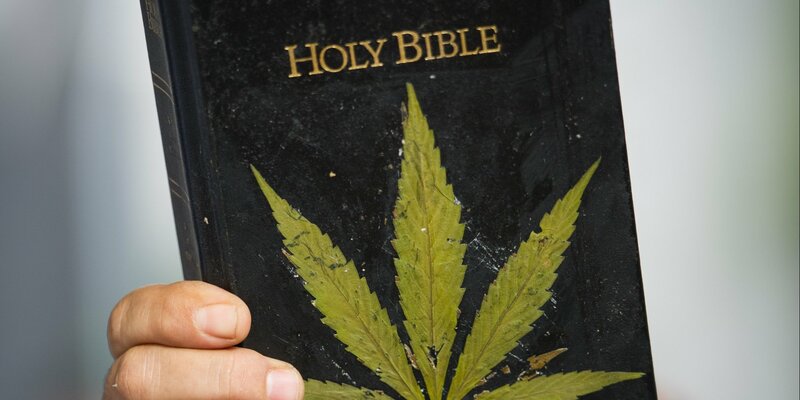 Though a Massachusetts ballot initiative to legalize recreational cannabis may appear to have garnered a substantial amount of support, opposition to the measure has come from an unexpected place: The Boston Catholic Church. Massachusetts is known politically for being one of the more progressive states in the country. That is particularly true of the state’s policy toward medical cannabis. 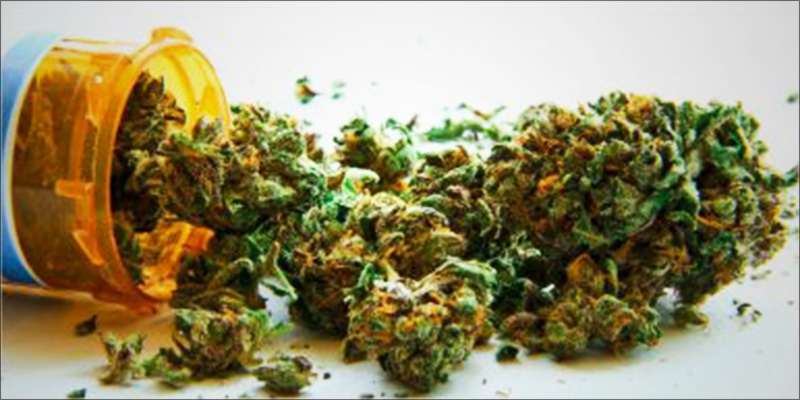 The Bay State currently allows for cannabis to be prescribed and used to treat 8 medical conditions, including HIV/AIDS, cancer, Crohn’s disease, and others, as well as other conditions deemed to be appropriate for cannabis treatment by a physician. The program also allows for patients to possess up to 10 ounces of medical cannabis every two months, and even allows for limited cultivation of the substance by patients in their homes. With the state’s medical cannabis regime being operational after having been passed in 2013, activists set to work on getting an initiative that would legalize cannabis for recreational use. The cannabis activist group Campaign to Regulate Marijuana Like Alcohol in Massachusetts managed to get this year’s initiative, known as ‘Question 4’, on the 2016 ballot. The initiative would apply some of the same principles granted to medical cannabis users: It would allow for cannabis users of the age of 21 and older to possess up to 10 ounces of cannabis in the home and 1 ounce in public. 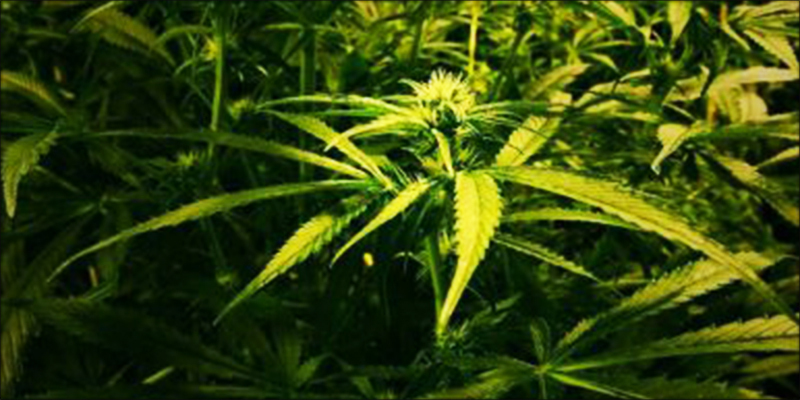 They would also be allowed to cultivate up to 6 cannabis plants in their residences. In addition to stipulating the rights of consumers, the measure would also make for the establishment of the Cannabis Control Commission, which would be tasked with regulating the fledgling industry on everything from the issuance of cannabis licenses to prospective cannabis entrepreneurs to the implementation of other areas of the bill. Recent polling suggests that the public is clearly on the side of liberalizing cannabis. On recent survey, conducted by the Western New England University Polling Institute, found supporters of the measure outnumbering opponents by a staggering 27-point margin, 61% to 34%. Another 4% said that they are undecided. Despite the measure’s relative popularity, however, it has faced continued opposition from several quarters in Massachusetts, one of which is the powerful Boston Catholic Church. The Church contributed $850,000 to the initiative’s main opposition group, the Campaign for a Safe and Healthy Massachusetts, increasing the group’s fundraising haul by almost half. 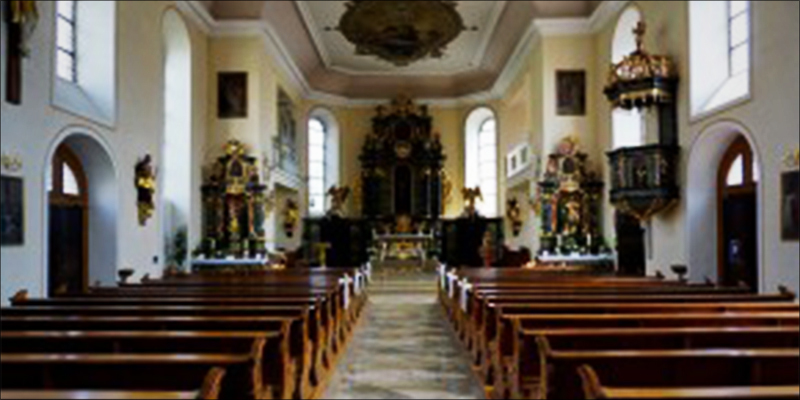 According to a spokesman for the archdiocese, Terrence Donilon, the Church is fighting against what it sees as the potential corruption and erosion of its principles. According to Donilon, the money contributed by the Church was not culled from collection baskets or taken out of Church programs; rather, it is derived from a discretionary ministry fund. Massachusetts is one of several states nationwide that will be voting upon recreational cannabis legalization.